Dr. Robert Garofalo’s dental office welcomes you! Dr. Robert J. Garofalo is a top-rated dentist providing skilled, attentive care to adult and pediatric patients throughout the local area. 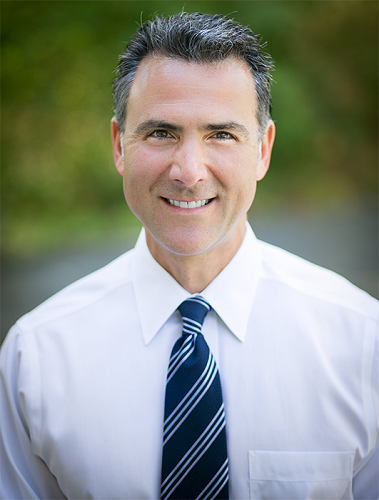 With two decades of professional experience, Dr. Garofalo has significant expertise in many treatments and procedures, including adult and pediatric dental checkups, Invisalign orthodontics and advanced periodontal procedures, restorative and cosmetic treatments, crowns, bridges, cosmetic bonding and porcelain veneers, dental implants and professional whitening. Plus, he’s skilled in the treatment of dental phobics and bruxism, or chronic teeth grinding, providing patients with advanced, effective solutions to help prevent more serious medical and oral health issues from developing. 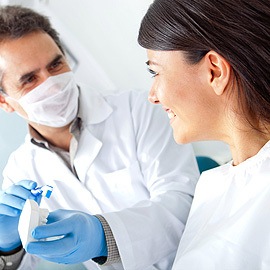 Dr. Garofalo is dedicated to providing custom care for each patient, focusing on the oral health needs, preferences and treatment objectives for every patient he treats to achieve optimal outcomes and superior results. He prides himself on his ability to perform simple and complex dental restorations and cosmetic treatments to help each patient feel more confident about the way they look. His approachable manner combined with his commitment to communication and patient education have made him a leading practitioner in New Jersey. 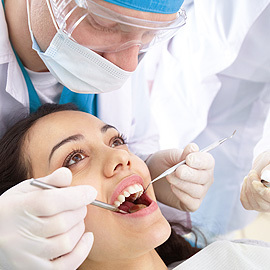 Stirling Valley Dental Associates services clients from the surrounding areas of Berkeley Heights, Warren, Long Hill, Gillette, and many more. 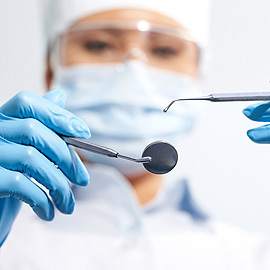 Why choose the Stirling Valley Dental Associates? I urgently required dental help last 4th of July. And despite all other offices being closed, Stirling Valley Dental Associates took my appointment! Comparing teeth whitening prices here and elsewhere, I picked Stirling Valley Dental Associates. The result was beyond my expectations!